Our modern chiropractic profession stands on the shoulders of early pioneers. 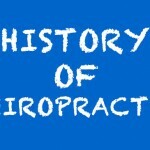 This article discusses the history of chiropractic care. As far back as recorded time, physicians have practiced and written about non-invasive care to address a variety of ailments. Throughout the centuries, chiropractic expertise has grown to include science-based, drugless approaches to many neuromusculoskeletal complaints, including joint pain, neck pain, back pain, sciatica, as well as headaches. Daniel David Palmer introduced modern chiropractic care in America in 1895, a teacher turned healer, who was well read in medical journals and had a great grasp of extant knowledge about anatomy and physiology. Palmer gave the first chiropractic adjustment to a nearly deaf man, Harvey Lillard, who had lost his hearing in an accident 17 years earlier. Within a few days, Lillard’s hearing improved, and Palmer had set the cornerstone of a new medical field. In 1897, he founded the Palmer School of Chiropractic in Davenport Iowa. It continues to be one of the most prominent chiropractic colleges in the nation. 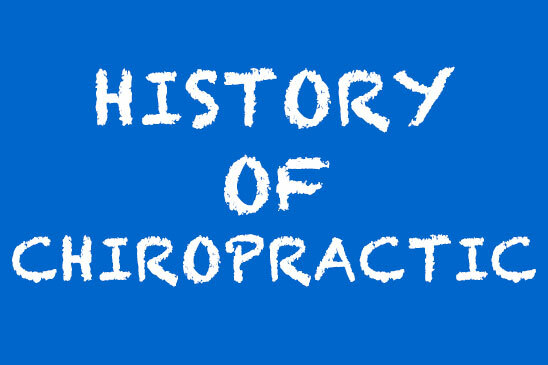 In the twentieth century, chiropractic care earned legal recognition throughout all 50 states. Esteem for the profession is based in large part on the deep respect chiropractors have for the human body’s ability to heal itself without the aid of surgery or medication. It stands dedicated to the natural and conservative treatment and prevention of disease, to promoting patient wellness, to guarding public health. For more information about chiropractic care and pain management please visit Total Chiropractic Care’s page that discusses Dr. Goldman’s explanation of why chiropractic works.